THE NINTH HUNTER – A standalone paranormal thriller. What if your shadow was the gateway to a sinister new world? Selena Parker’s journey into the unknown begins in her dreams, but the consequences are carried back into her conscious life and she soon realises paranormal forces are at work. 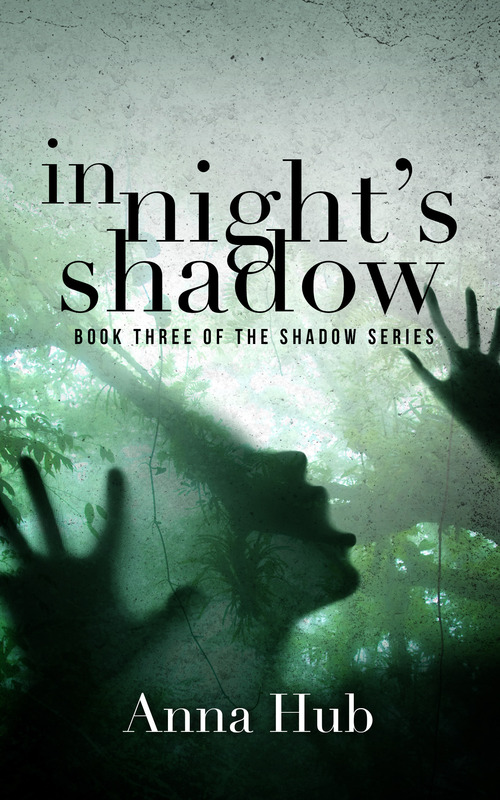 Her shadow has become more than just an image, it is a gateway to a sinister new world where mysterious creatures roam and she is confronted by danger that challenges her will to survive. She finds the man whose fate is linked inexplicably to her own but she knows nothing of him and doubts his true nature. 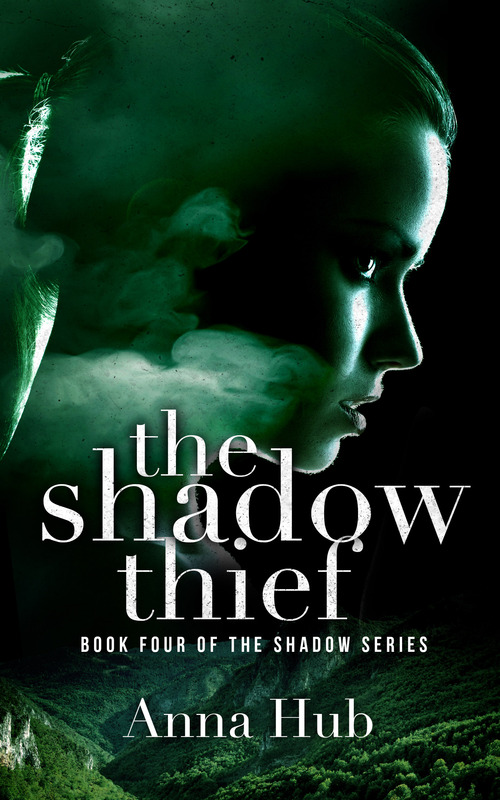 Can she trust him to fight for their freedom, or will they be lost inside the shadows forever? The powerful whip cats have guarded the Valley for over a century — what would happen to the Shadowlands if they lost control? In a world where nothing is stable and survival is based entirely on her ability to adapt, Selena struggles to come to terms with her new and powerful ability. She has the potential to change the course of humanity — but can she learn to control it before the creatures of the Valley are unleashed? Who can you trust in a society built on lies? Selena is searching for answers but the closer she gets to uncovering the village secrets, the more dangerous life becomes. She must decide how much she is willing to risk, but how can she be certain of her choices when she stands to lose the lives of those she fought so hard to protect?